I just need to start this preview off being straight up with all of you readers. I wasn’t able to attend any of the Raptors practices before the season and I deeply apologize for that. This entire preview will be mostly opinionated as all of the information I have now on the Dunkin Raptors are my own opinions but I’ll keep it as entertaining as I can. 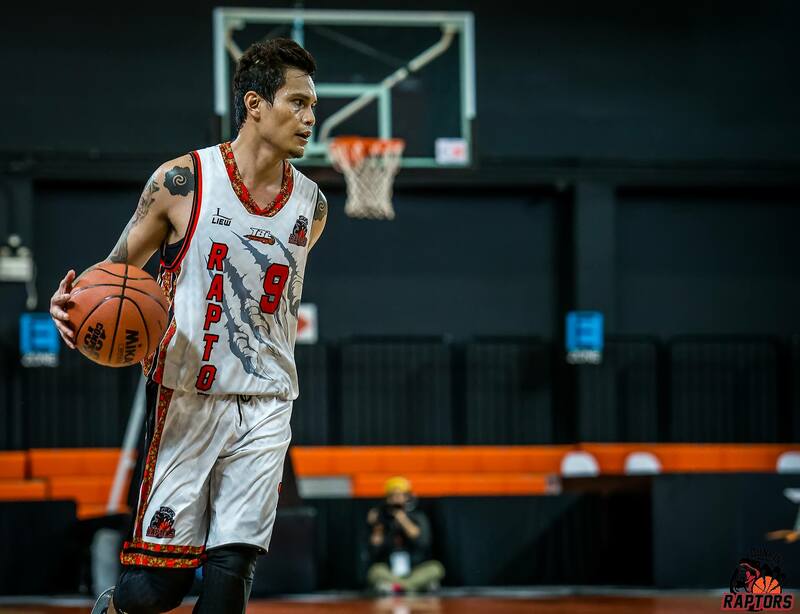 The Dunkin Raptors are back for a second straight year under the Dunkin Raptors name and 3rd if you count the year they were called the Khonkaen Raptors. For the first time, they will have a different coach. This year, the team will be coached by Coach Andy (as his Facebook name goes “Andy Anucha Voelz) or Coach Anucha Varaput. 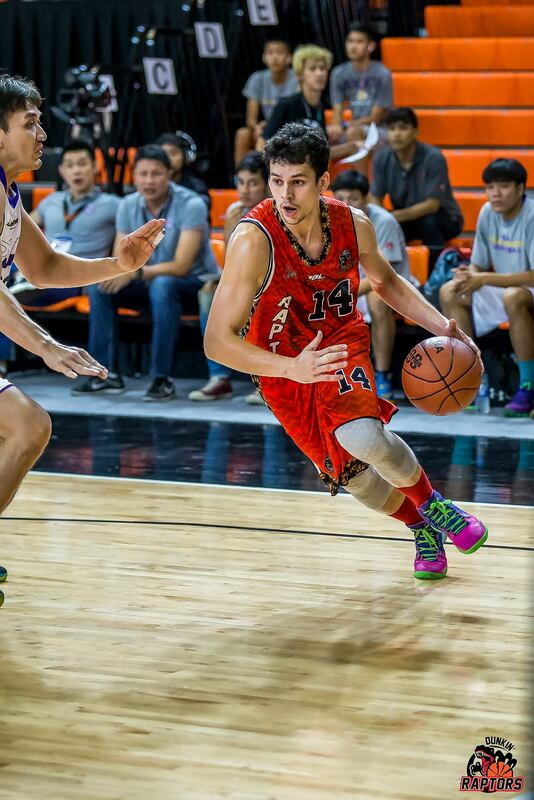 All I know about him is that he coaches at Ekkamai International School (because it’s on his Facebook profile. 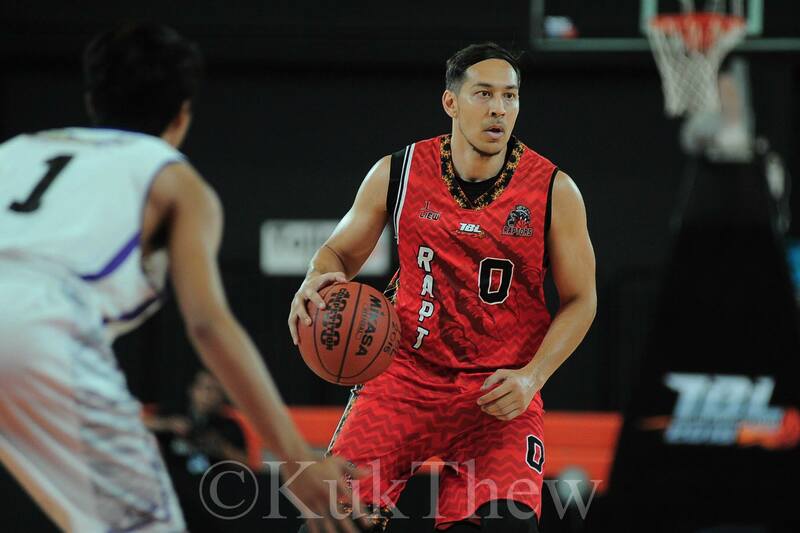 Yes, I am a stalker) and that he once played for the Bangkok Cobras in the ABL. Their identity is still up in the air for me, as it is a mix of veterans and younger kids. After last year’s winless season, I think the Raptors will want to start out from scratch and work their new identity from there. Brian Sherman is back with the Raptors! This is a kind of fitting touch as he gained popularity in the TBL with the Raptors. He was courted by big teams in the TBL whether it was Hitech or Mono Vampires, but evetually he would don the orange and black. Sherman would go from averaging 9.1 points and 3.3 rebounds for the Khonkaen Raptors to barely cracking the rotation with the Vampires. He was eventually released and will make a return this year. The Raptors are in need of athleticism and Sherman can surely provide that for this team. Whether he will be in 100% shape is another story, but the Raptors will need him to step up. “Kevin” Apisittinan Dasom is another Dasom in the TBL. He’s been playing for the past 3 years, but has yet to have made some noise so far. Having been around this team for 3 years, they need him to make a step forward to be one of their leaders, both in production and off the court. The Raptors need a scoring option. Cabahug can score. Someone is going to look at the TBL schedule and make a joke about thinking that this team was the Toronto Raptors. Note to these bad joke guys: It’s old already. Raptors not getting a win. They most certainly can’t go two straight seasons without a win right? RIGHT?